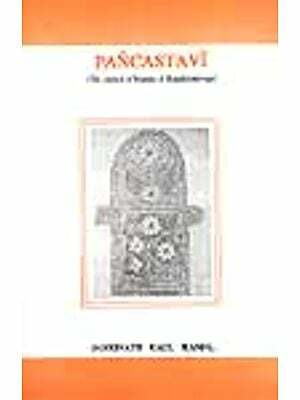 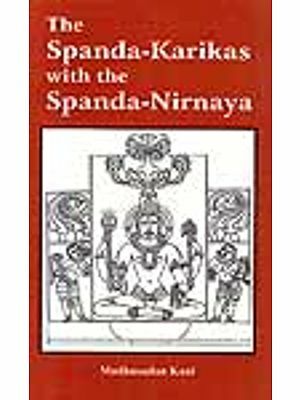 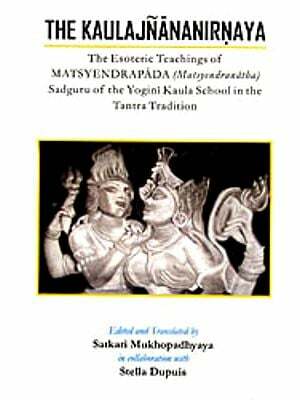 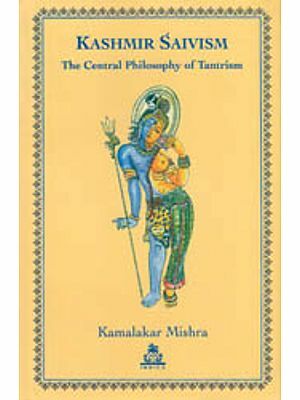 This books explores one of the most explicit and sophisticated theoretical formulations of Tantric yoga. 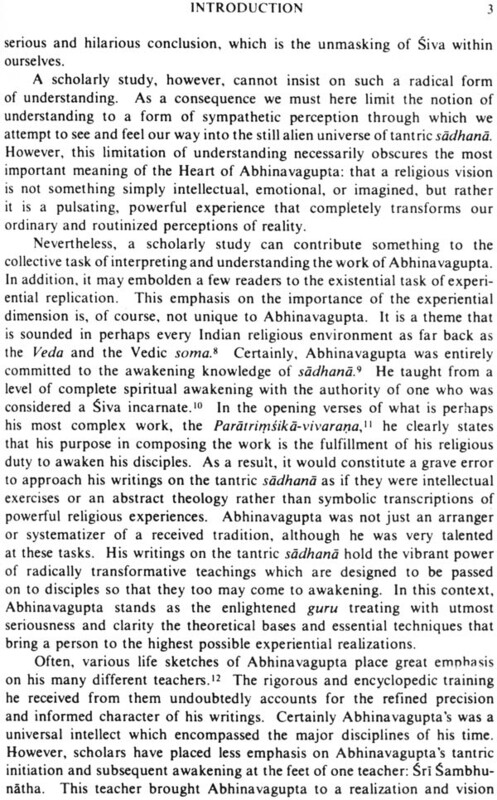 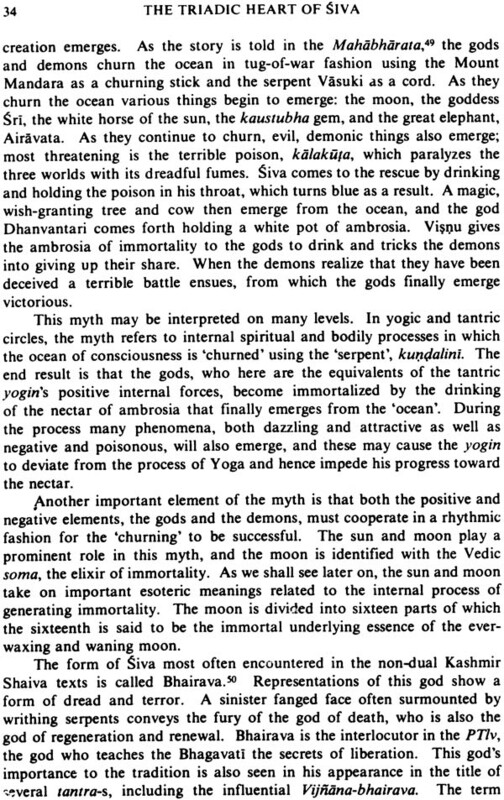 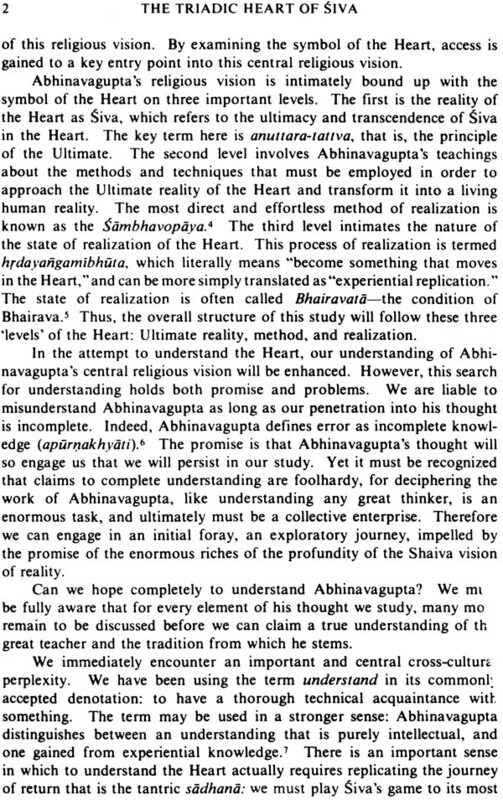 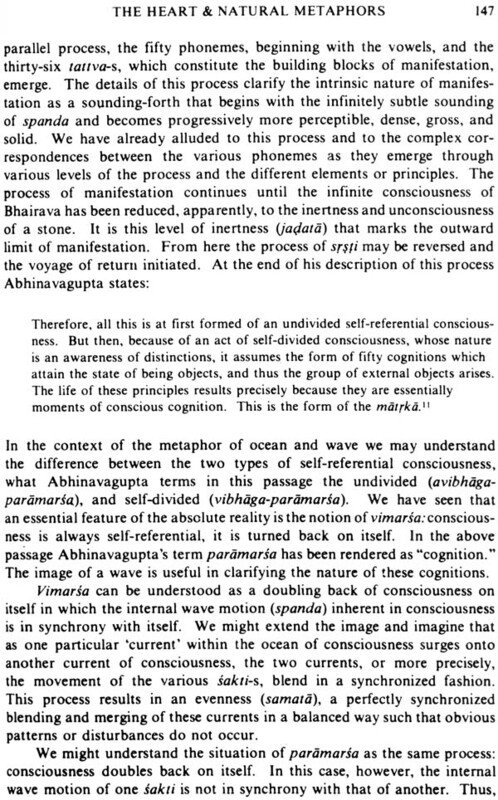 It explains Abhinavagupta’s teaching about the nature of ultimate reality about the methods for experiencing this ultimate reality and about the nature of the state of realization a condition of embedded enlightenment. 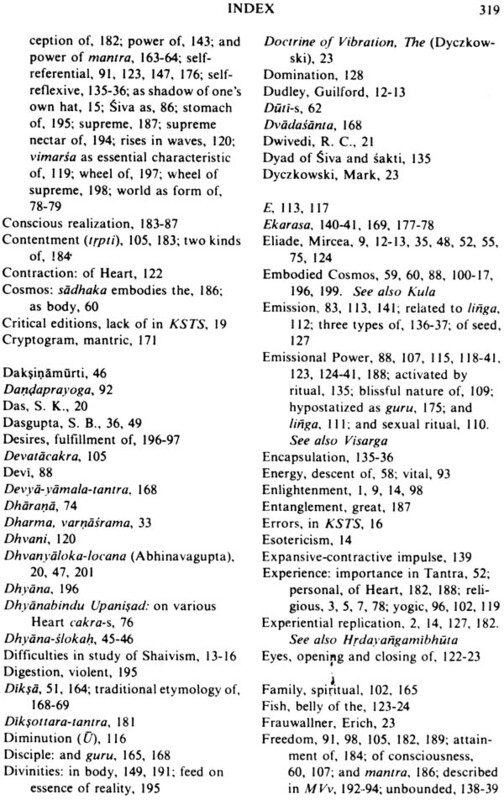 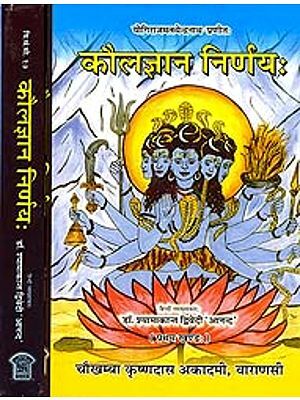 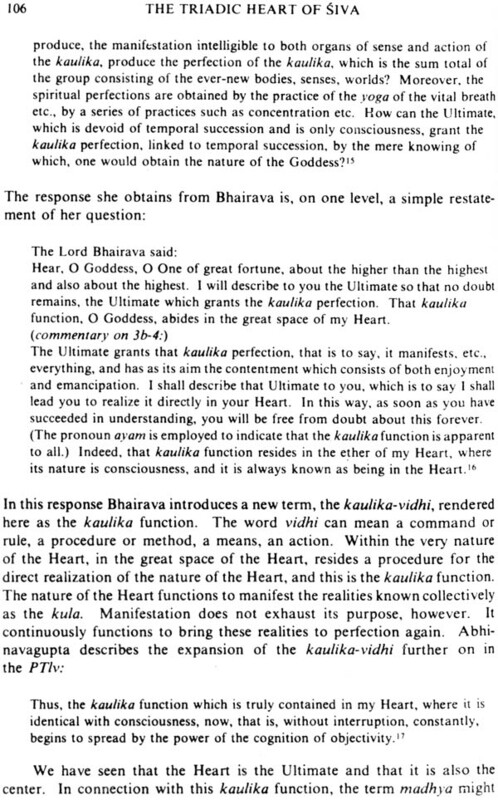 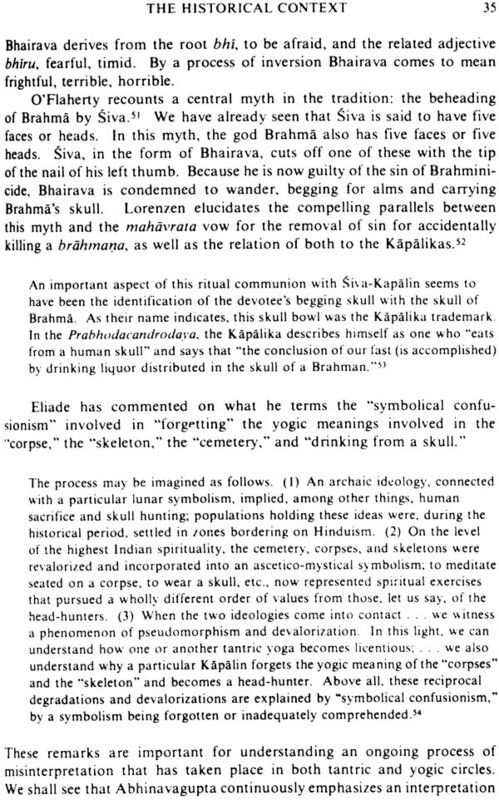 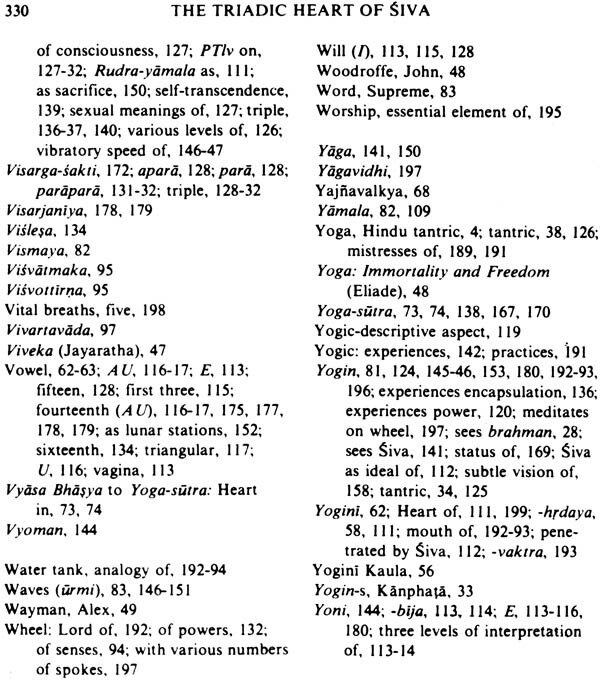 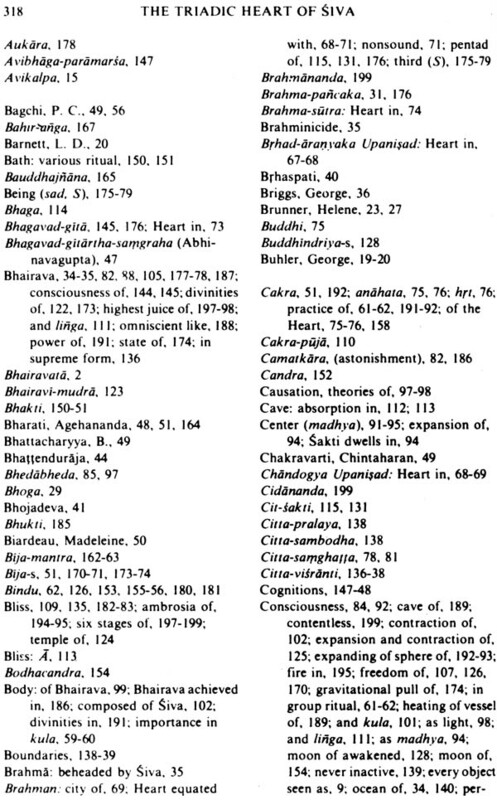 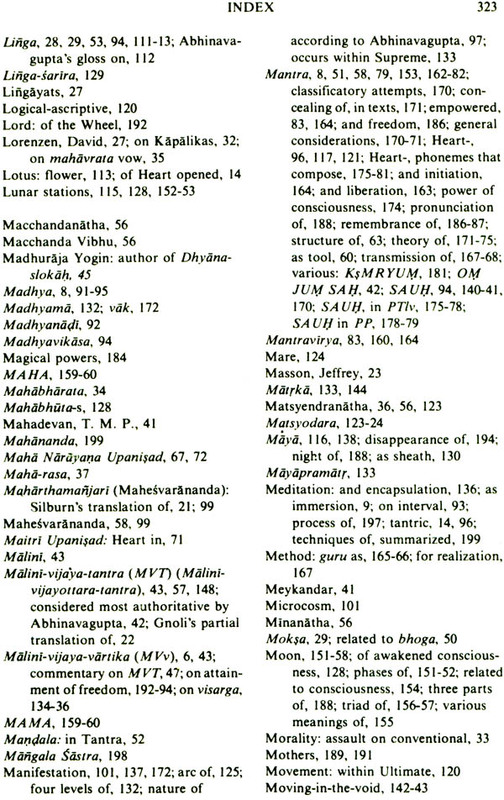 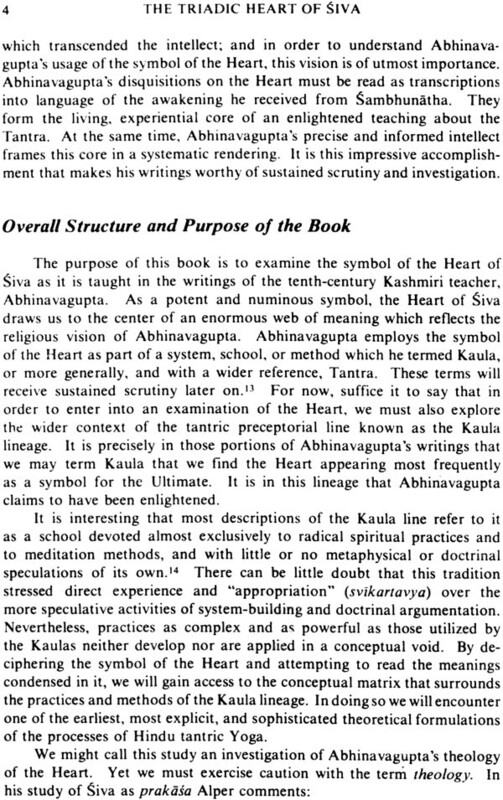 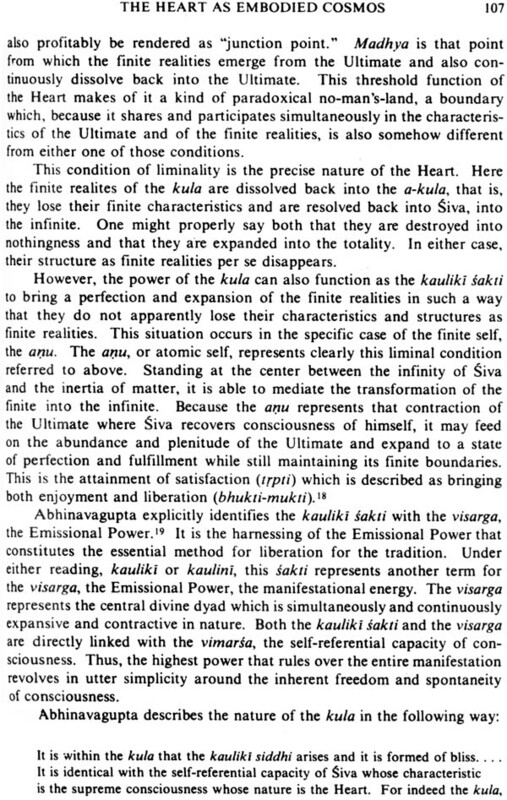 The author uncovers the conceptual matriz surrounding the practices of the kaula linerge of Kashmir Shaivism. 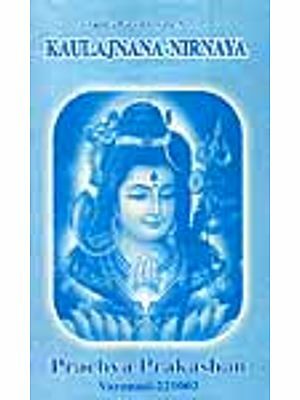 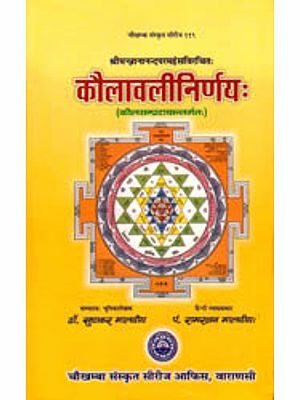 The primary textual basis for the book is provided by Abhinavagupta’s Parastrisika laghuvrtti a short meditation manual that centers on the symbolism of the heart mantra Sauh. 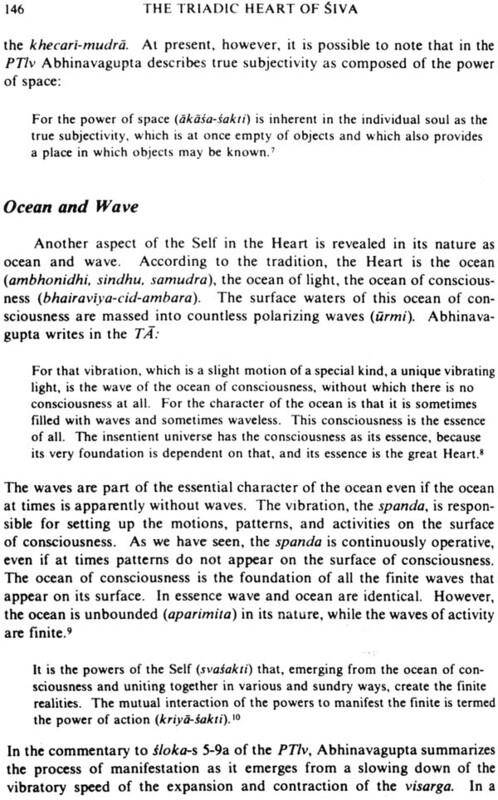 Muller Ortega’s approach is good clear intelligent and perceptive. 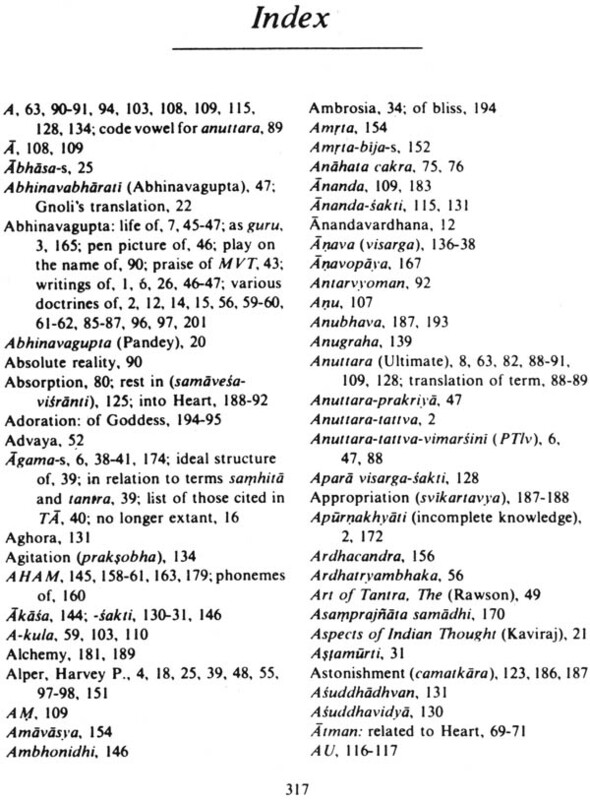 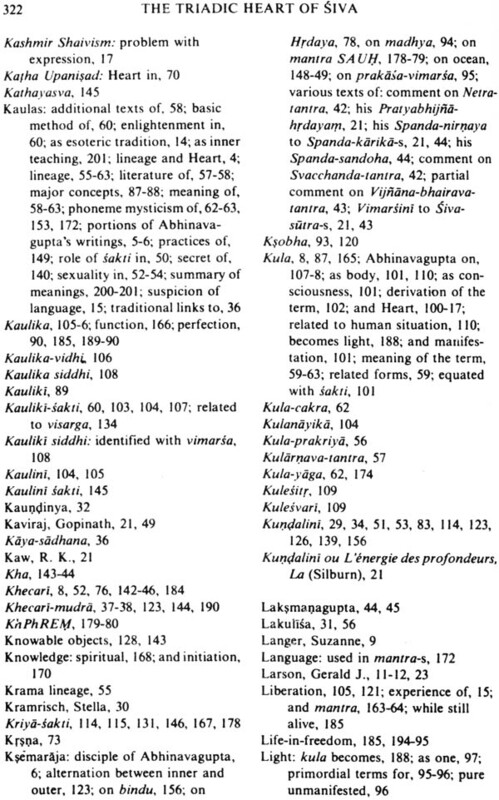 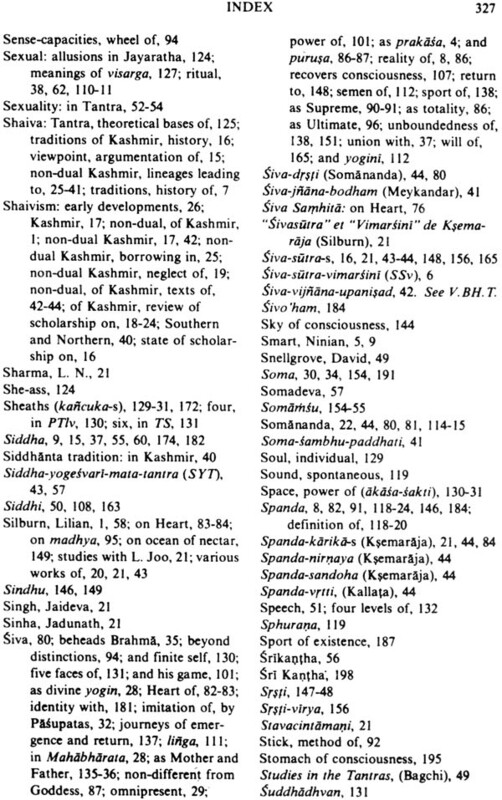 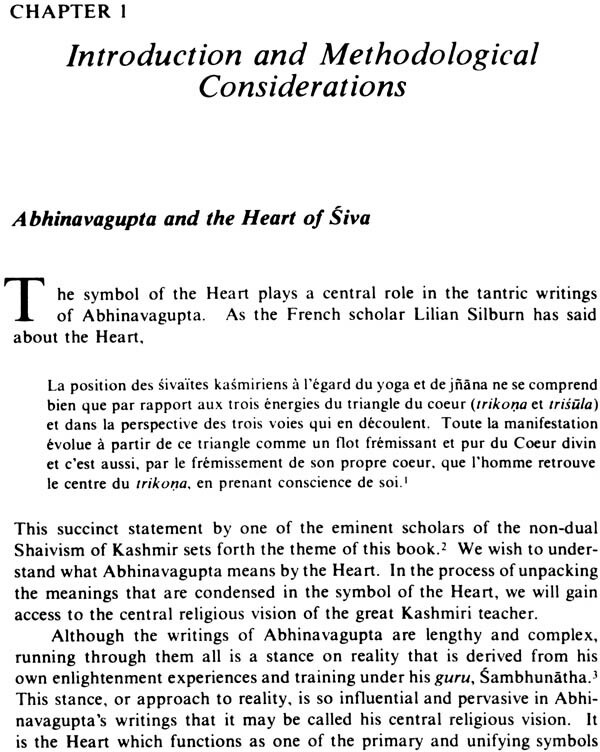 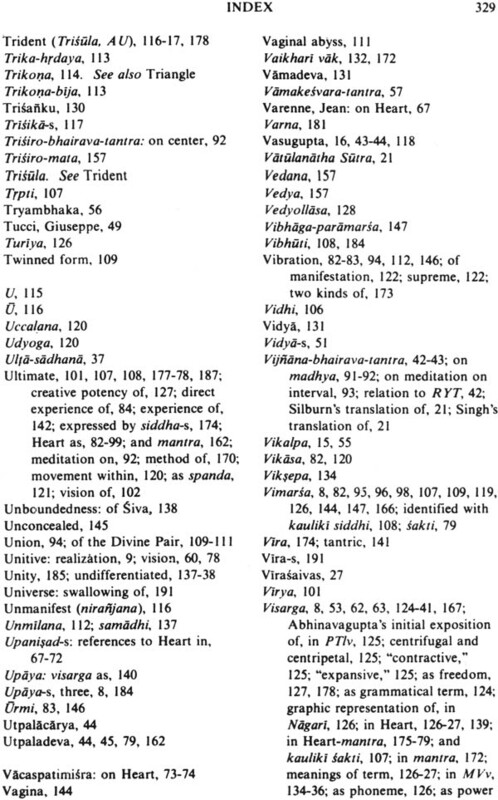 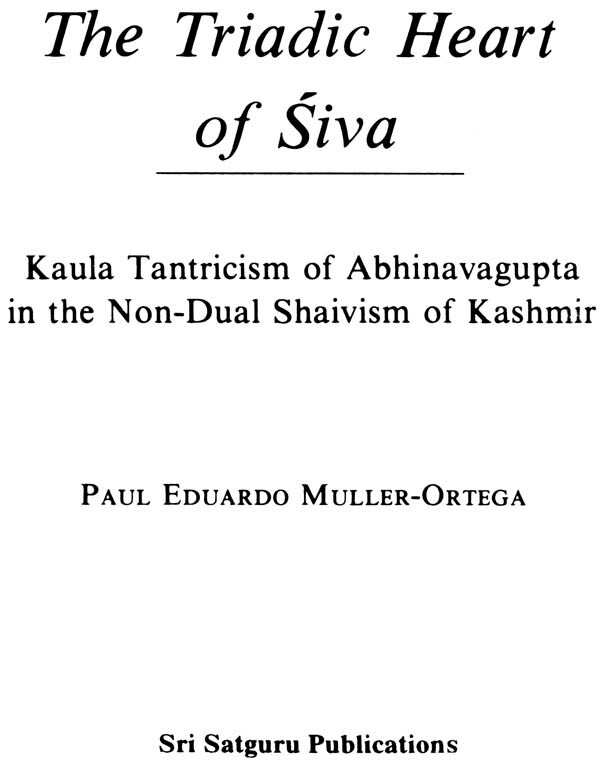 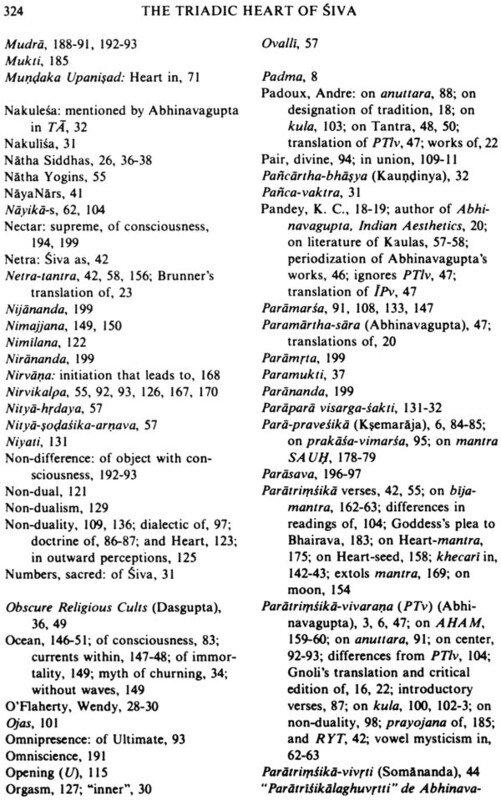 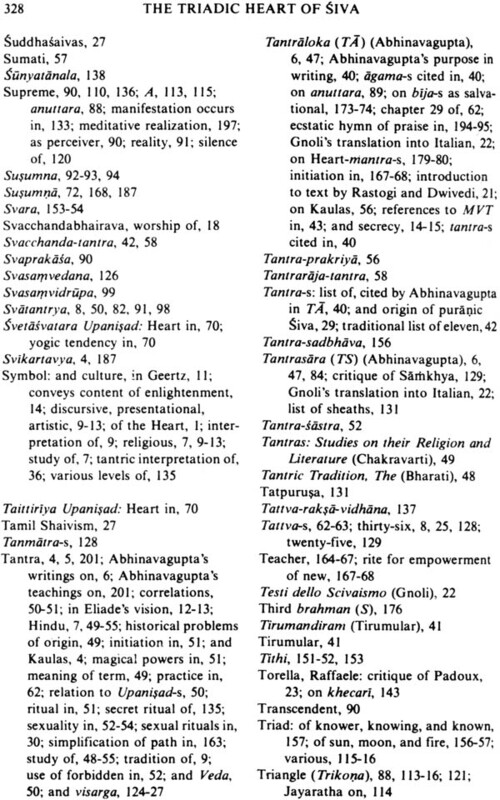 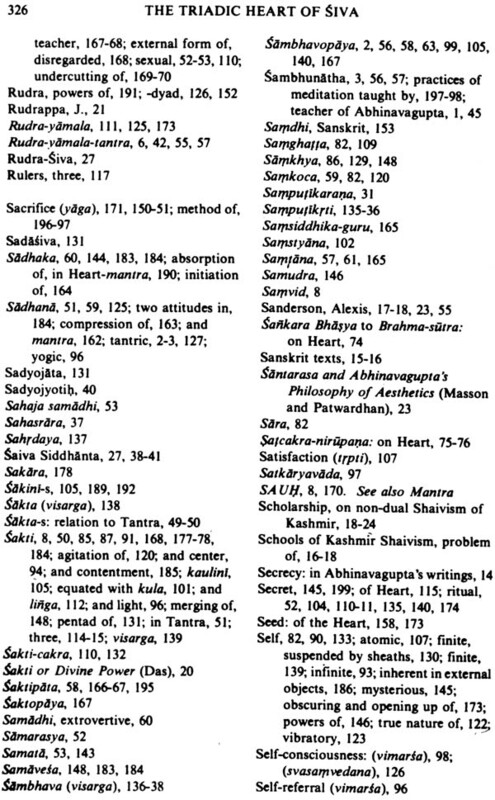 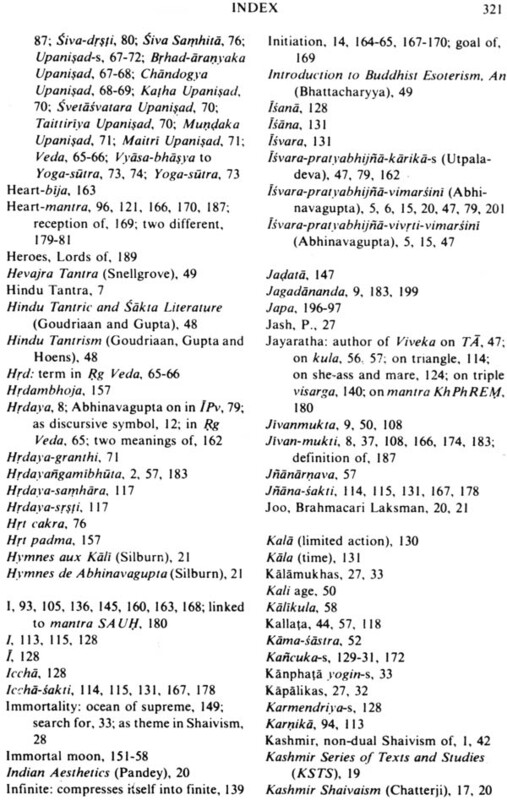 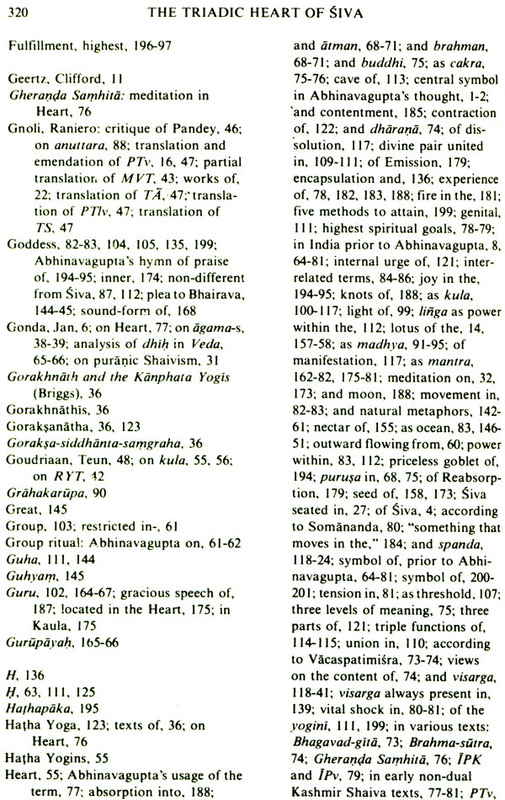 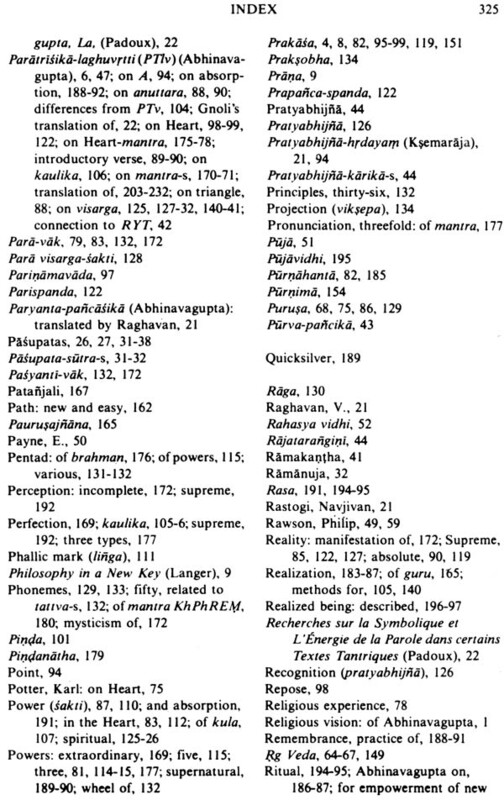 The translation of the Parastrisika laghuvrtti given in the appendix being the first English translation of this short but important text is a very useful contribution to the study of Kashmir Shaivism and so are the long and numerous quotations in the text of other works as yet untranslated into English of Abhinavagupta’s Andre Padoux, center National de Ia Recherche Scientifique Paris.